These key rings are the perfect way to carry a part of the Highlands of Scotland around with you. 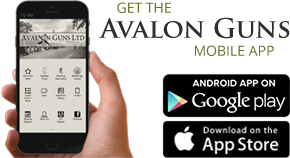 A great quality gift, handmade in the UK. 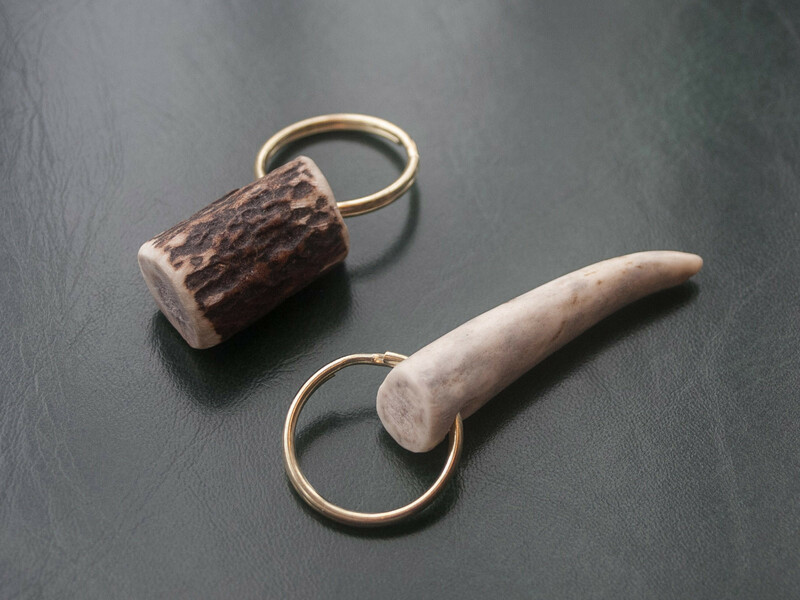 These key rings are hand made from red deer antler and have a brass split ring. As each piece of antler is unique no two key rings will be exactly the same, the colour shape and size of each will vary slightly.